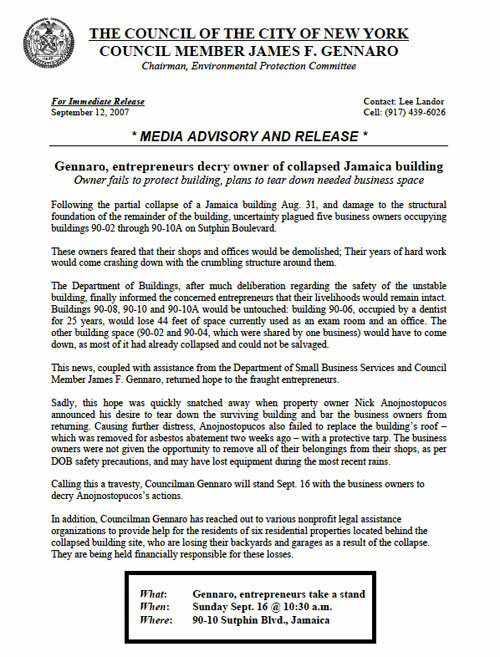 Shoddy construction work resulted in the collapse of a nearby building, devastating business owners occupying the space. 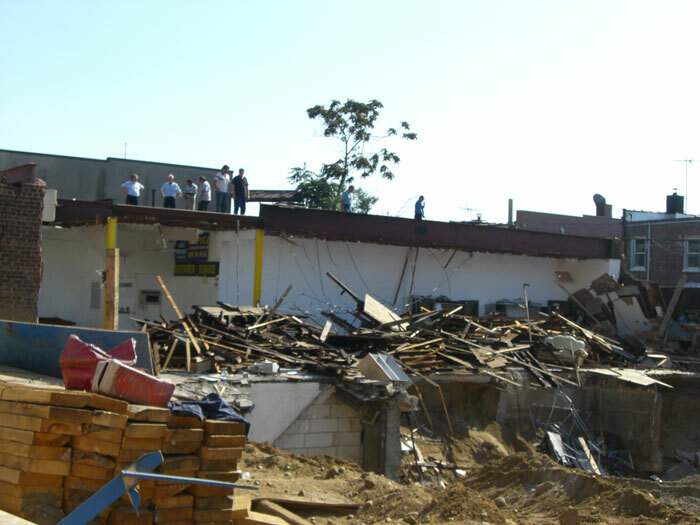 Our office was alerted by a local resident when a series of buildings in the area suddenly collapsed due to shoddy construction work. On a moment’s notice, Councilman Gennaro and I were out the door and on our way over to the site of the devastation, which left six businesses out on the street. We surveyed the scene, spoke with the entrepreneurs and the property owner, and coordinated with other branches of the city government. I called, emailed and texted every single media contact at my disposal, alerting them to the incident and inviting them to come speak with the councilman and business owners. Dozens of reporters from local and daily newspapers, and television news stations descended on the scene. I prepared the councilman with quick talking points, and arranged for him to give an impromptu press conference while on the site. The story started a media storm and coverage of the subject continued for several weeks following the incident, prompting us to coordinate a second press conference. 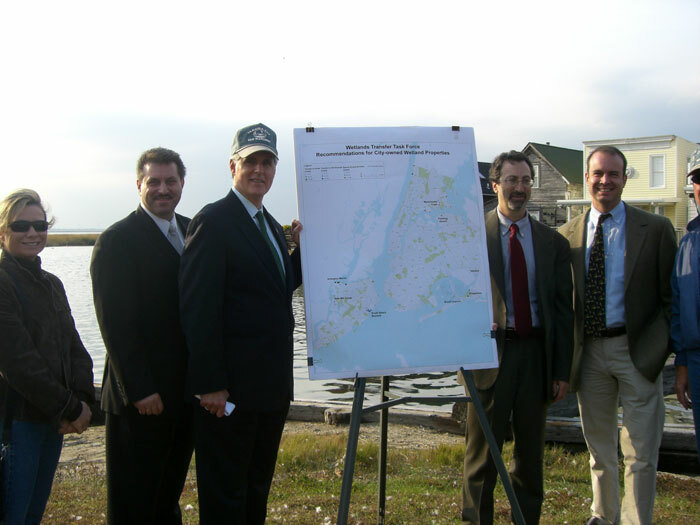 Publications that covered the event included: the New York Times, Queens Courier, Queens Chronicle and ABC 7. 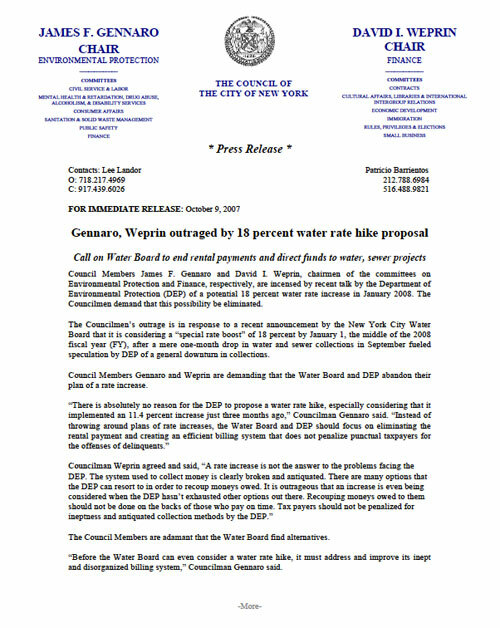 Click on the image for an enlarged view of the press release. 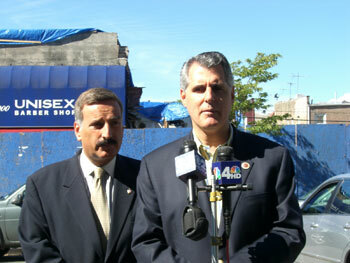 Councilmen James Gennaro, right, and David Weprin. 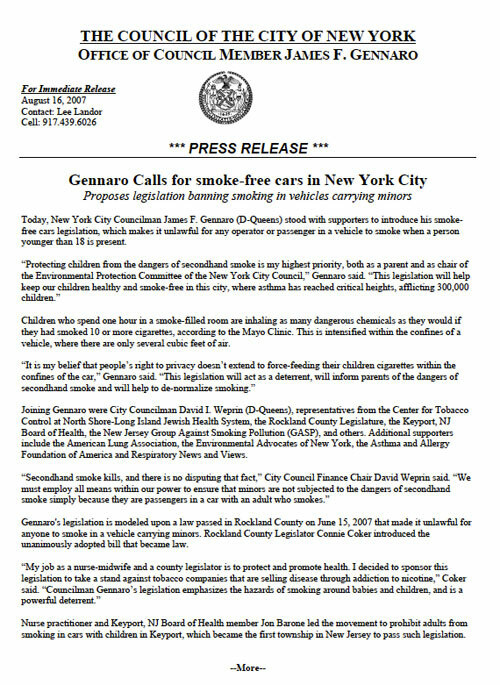 This was a joint press release I wrote with some collaboration and research assistance from my colleague at Councilman David Weprin’s office. 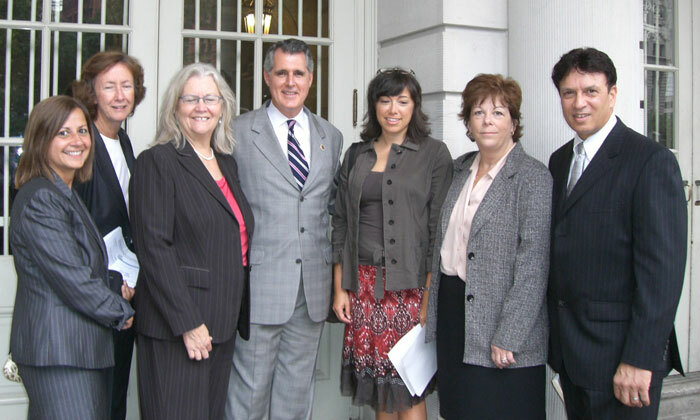 The press release was widely distributed and garnered significant media attention. 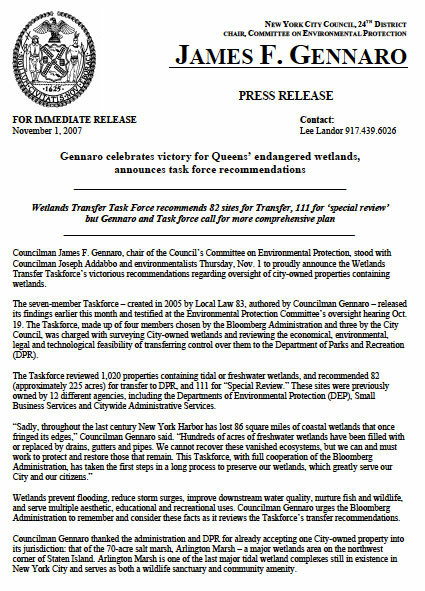 I secured placement for the councilmen in a number of publications, including the New York Times, Queens Gazette and the Gotham Gazette.